Atiku describes NNPC as a mafia organization, vows to privatize it if elected – Royal Times of Nigeria. 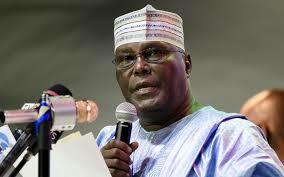 Presidential candidate of the Peoples Democratic Party, Atiku Abubakar, has described the Nigerian National Petroleum Corporation (NNPC) as a “mafia organization”, vowing to privatize it if elected. 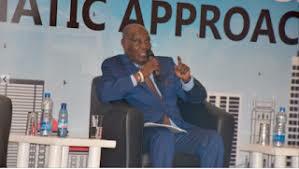 Speaking in Lagos during an interactive session with the business community today, Atiku said he would take the step even if doing so would cost him his life. He explained that he sold the idea to ex-President Olusegun Obasanjo whom he deputized between 1999 and 2007 but that the former president did not approve of it. He also criticized the current administration for the delay in passing the petroleum industry governance bill. Atiku, who said the level of unemployment in the country is worrying, narrated his encounter with idle youth during his campaign rallies. He said if left unchecked the lack of adequate jobs could create a bigger problem. Kano Hisbah Board arrests 55 beggars in Sept.